Have you ever walked into a business and noticed a subtle stench or blatant mess on the carpet? Not pleasing! How about the disgust you feel when you sit down at a restaurant booth and see leftover food stains on the seat? Here at Super Klean, we can help your business’ customers avoid these feelings by helping you keep your business sparkly, clean, and oh-so-fresh. With both upholstery and carpet cleaning expertise, you can count on us to get the job done well. Get a free estimate for your business’ upholstery and/or carpet cleaning project. Professional carpet cleaning is our expertise. Business owners can partner with our team to schedule regular cleanings so your business can enjoy fresh smelling and great looking carpets all year round. 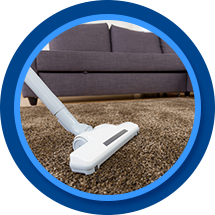 Choose from the different carpet cleaning service packages available to determine which type of cleanse and the frequency works for you. At the most basic level, business carpet cleaning includes pre-spotting, pre-conditioner, steam extraction (with our truck-mounted system), residue rinse, groom, and deodorizer. It only gets better from here! 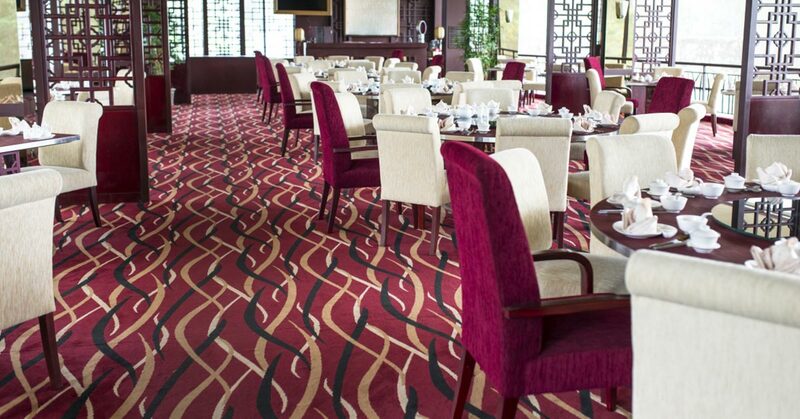 Our number one goal is to help your business and customers enjoy fresh, clean, healthy carpet. With the floors freshly cleaned, it’s only fair to clean the furniture, too. From couches and small chairs in the waiting room to dining chairs or area rugs in the main dining areas, Super Klean can clean all types of upholstery. We specialize in carpet and upholstery cleaning, but we also offer emergency water damage clean-up and drying if something goes awry. Keep your business in tip-top shape by caring for your environment. When the customers feel happy, healthy, and welcome, they are more likely to come back to give you more business! Invest in yourself and your property today; schedule a consultation to learn more about our specific services that can work for you.